After arriving in beautiful Rome and meeting our tour guide, a wonderful lady named Letitzia, the group took a short walk around the city. 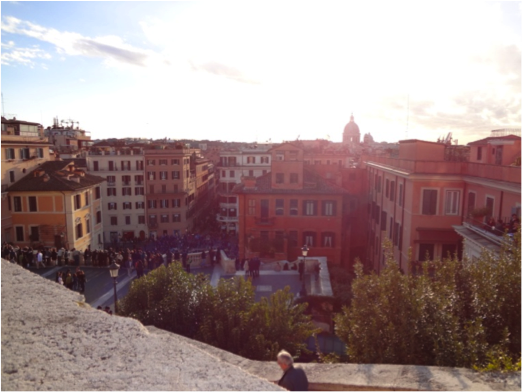 Some of the sights included the Spanish Steps, a long flight of marble stairs that give you an incredible view of the city at the top. Next was the Pantheon, a former temple which is now used as a church. Finally, we visited Trevi Fountain, a beautiful fountain in downtown Rome. Standing approximately 26 metres tall, it really was a great sight to see. We were treated to a very tasty dinner that night, with some authentic Italian pasta and salad. The next day, we walked around Rome with a guided tour. The highlight of the day was the Colosseum, which completely lived up to its expectations. Although it is just the remains of what was once a formidable arena, it was still a beautiful sight to see. On the last day in Rome, we saw the prestigious Vatican Museum, which contained some breathtaking paintings by Michelangelo and many more great artifacts. 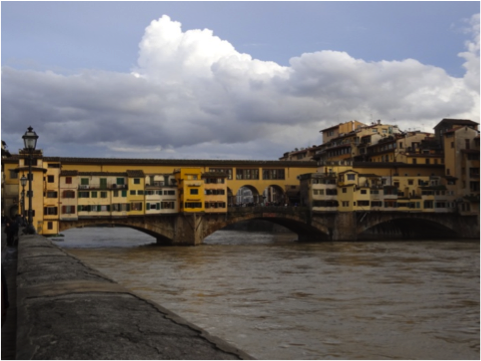 Saying goodbye to beautiful Florence was tough, but we did and took a long 5-hour bus trip to Nice, France. Nice really is a city that lives up to its name. Although we were only there for one night, there were many great sights to see, especially while walking along the beach. There is a near-perfect view of the city that can be seen, right next to some huge waves coming from the Mediterranean Sea. We left Nice the next day, and went to visit Monaco for a few hours. 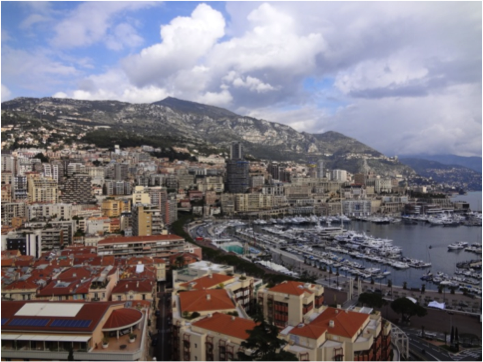 Upon entering Monaco, you could tell that it was a very rich city. Many very expensive cars and fine clothing retailers were to be found, although there were still many great locations for tourists. Once again, there were many breathtaking views of the city on the coast of the Mediterranean. Upon leaving Monaco, we went to a perfumery in Eze, a couple of hours west of Nice/Monaco. We got to see how perfume was made and packaged. Many of the ladies were interested in this, but there was also stuff for the guys. The prices were very good as well, since we were buying straight from the factory. We then arrived in Nîmes after another lengthy bus ride. Once again, the dining was impeccable. We took a short walk around the city, which was also very pretty. The next morning, we visited the Nîmes amphitheatre, which resembled the Roman colosseum in many ways. Our last stop of the trip was Barcelona. 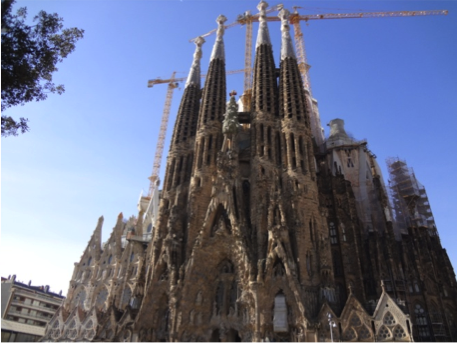 The major attraction from the city was Gaudi’s Sagrada Familia, a gigantic church built in the 1800s. Although we were not able to go inside, everyone stood in awe as we remarked the wonderful outer structure. Barcelona was also a great city for shopping, with many stores and outlets for clothing and souvenirs. Visiting the beach and dipping our feet in the Mediterranean was also quite fun. The trip was a fun-filled and unforgettable experience. Many new friendships were made (especially with the group from San Antonio, Texas that travelled with us). Special thanks goes out to Ms. Calabria, Mr. Tripodis, Mrs. Kingsley and Mr. Yaworski for making the trip possible. Next postThe Gay Straight Alliance Is Ready For You!